For the first time at Sundaram Tagore Gallery, a specially curated selection of images by internationally acclaimed Moroccan artist Lalla Essaydi will be on view. 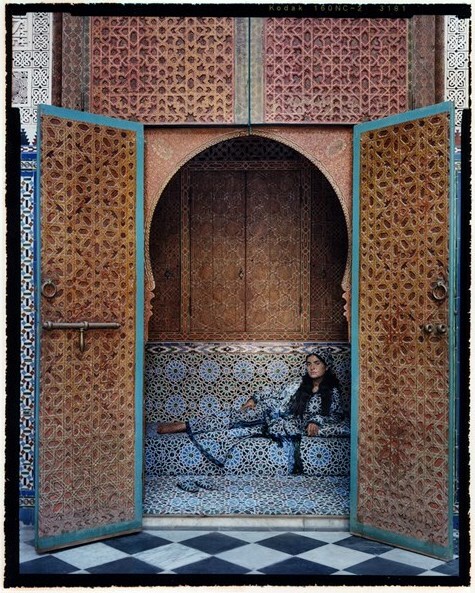 This exhibition brings together three of Essaydi's most powerful photographic series: Les Femmes du Maroc, Harem and Harem Revisited. Working across multiple disciplines—including painting, video, installation and photography—Essaydi challenges the social norms and hierarchies that shaped her life as a young girl in Morocco. Lalla Essaydi: Truth and Beauty (26 October 2018–12 January 2019); Sundaram Tagore Gallery. 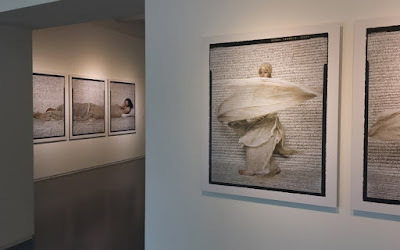 Exhibition view: Lalla Essaydi, Truth and Beauty, Sundaram Tagore Gallery, Singapore (26 October 2018–12 January 2019). Courtesy Sundaram Tagore Gallery, 5 Lock Road 01-05, Gillman Barracks, Singapore.